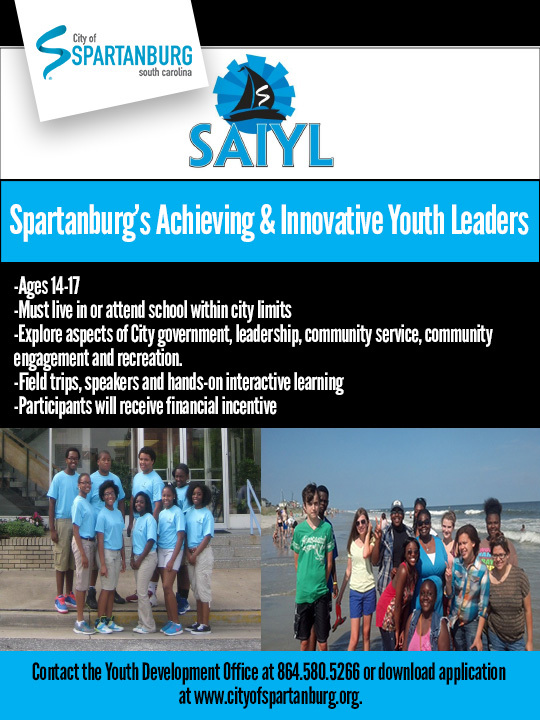 The City of Spartanburg’s Academy for Innovative Youth Leadership (SAIYL) is for Spartanburg District 7 students interested in learning essential leadership skills, learning about local government and becoming engaged in their community. 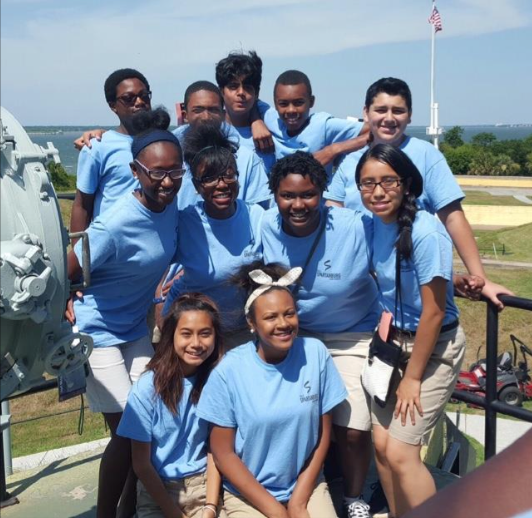 Students meet each day for 6 hour sessions combining work with learning activities, including tours of local government facilities, research, speakers, and service projects. They will explore topics related to government and community leadership, such as arts and culture, economics, healthcare, and law enforcement.